D. Wade almost called it quits during his prime. 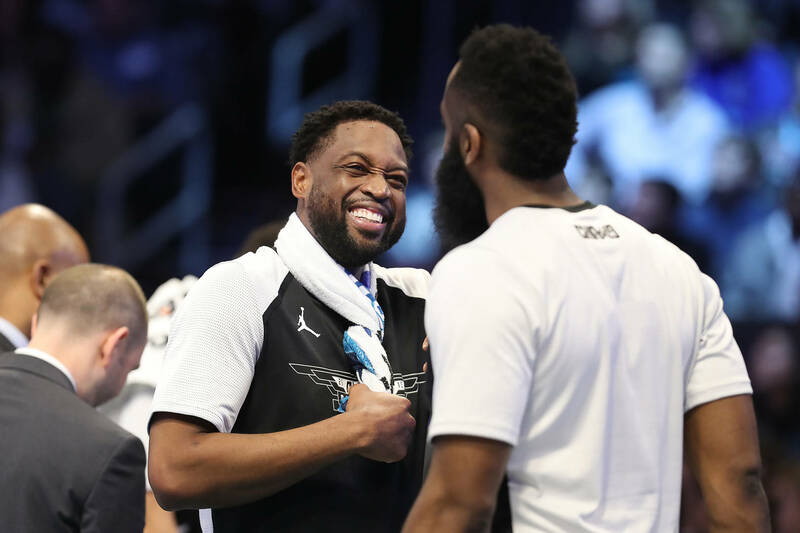 Dwyane Wade is capping off his last season as a player on the NBA with the Miami Heat in his "One Last Dance" campaign, but most recently, the basketball star revealed that he almost threw in the towel and quit on basketball much earlier than expected. In fact, he considered quitting during the hight of the Big Three era in Miami when he, Lebron James and Chirs Bosh composed of the league's most formidable trio at the time. "My knees were in so much pain,” Wade told the Los Angeles Times of that time. “In my right knee, I had two sets of different bone bruises. I also had chondromalacia under the kneecap, which irritates the kneecap to the extent where it’s just more pain. In my left knee, I had three surgeries, so I’m dealing with arthritis. I’m dealing with swelling and all the stuff that comes with that." Luckily for Heat fans, the Big Three stuck it out for four seasons, earning two NBA Championships through four consecutive NBA Finals appearances, and setting the tone for the makeup of superteams we see throughout the league today. Winston Duke's "Black Panther" Role Almost Kept Him From Getting Cast In "Us"